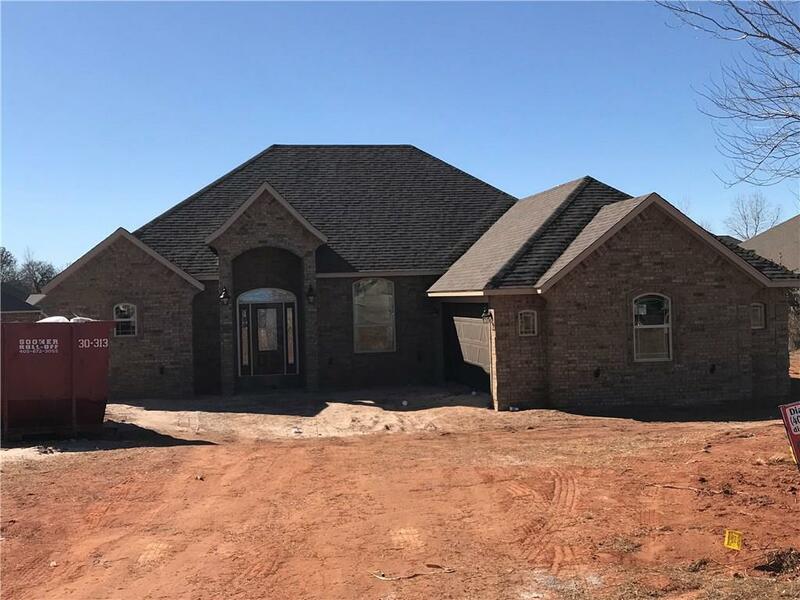 Awesome new home with open floor plain, large windows, tall ceilings, lots of tile on floors, large utility room, wonderful master suite, large kitchen with beautiful wood, granite. ss appliances, pantry and eating area. Master bath has nice shower, dbl vanity, large walkin closet. All rooms have ceiling fans. This beauty is ready to go. Take a look. Close to highways, Norman, OKC, Airport, I35.